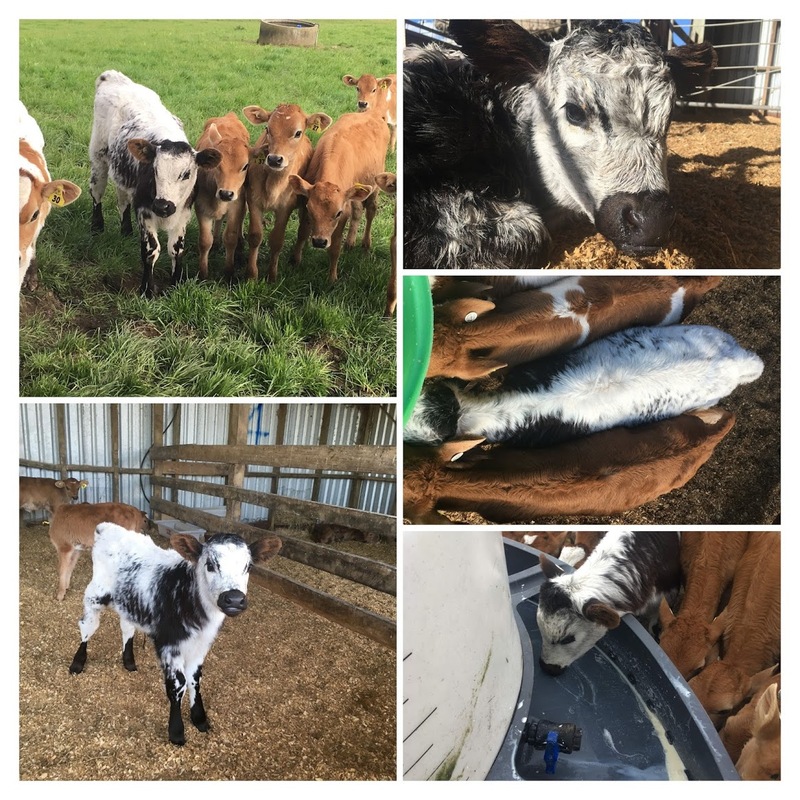 OUR STORY:I have 5 Fresian bull calves called Fergus who is completely black, Harry who is white with 2 black splodges, Larry who is completely white, Gary who is kind of stripey and Barry who is black with a big white splodge on his chest. 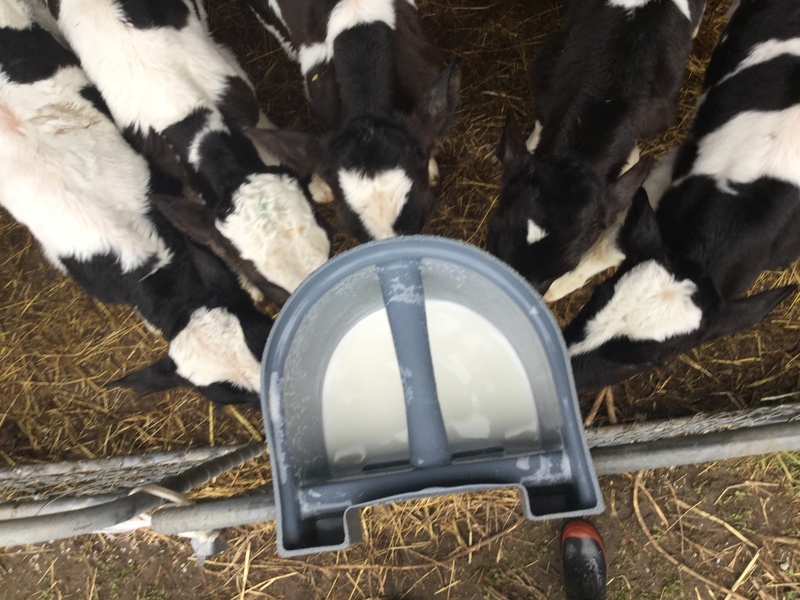 I first fed them twice a day with milk and moozlee, but now I only feed them once a day with milk and Frame Grain & Seeds 20% Protein. When I first got them, I had them in a shed but now they are out in the paddock and can go up the hill.